Esmé is a bright, french-style saison that has emerged as one of those beers. Available in 750ml bottles, this beer is a spin on our Farmhouse Ale that emerged as something truly rare indeed. Of all the people you meet in life, there are a special few that change the way you see things. And for brewers, sometimes a beer can change the way we practice our craft. 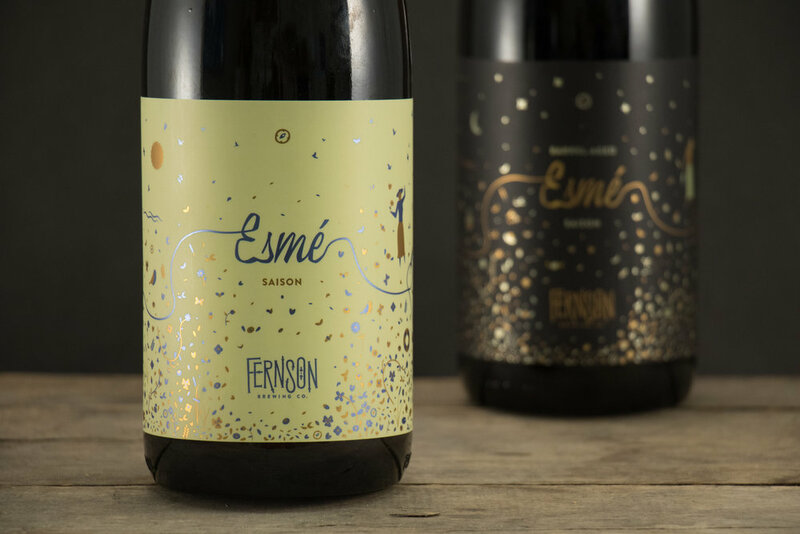 Esmé is a bright, french-style saison that has emerged as one of those beers. Available in 750ml bottles, this beer is a spin on our Farmhouse Ale that emerged as something truly rare indeed.